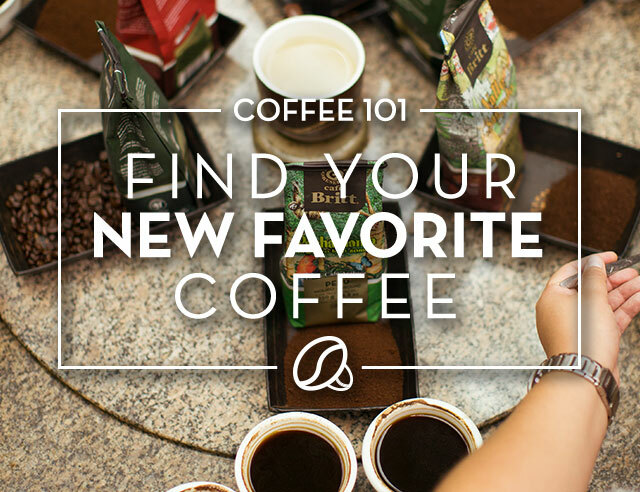 Fun facts about coffee, chocolate, and more! 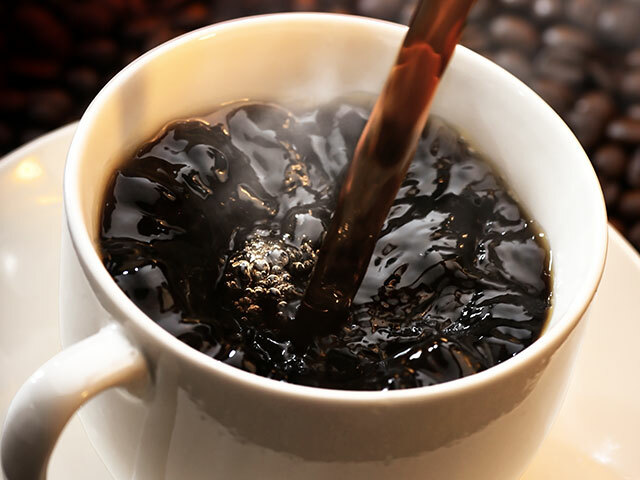 The French were the first to create a crude espresso machine. The Italians then perfected the machine and become the first to manufacture it. Cowboys made their coffee by putting ground coffee into a clean sock and immersing it in water heated over a camp fire. Coffee beans are graded in various ways. In Costa Rica, beans are classified as strictly hard bean (the best), good hard bean, hard bean and medium hard bean. In Kenya, coffee is graded as A, B and C. AA is the best. The Colombians rate their very best coffee "supremo," followed by "excelso," "extra," and the lowest grade, "pasilla." Chocolate is a great, natural antidepressant. It contains tryptophan, an amino acid that helps create serotonin, the body's own antidepressant. The melting point of chocolate is lower than the body's temperature. That's why it melts in your mouth. Melting chocolate raises brain activity and heart rate with more intensity than passionate kissing. And it lasts four times longer!